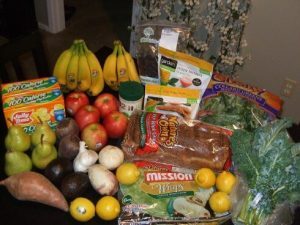 Welcome to Healthy Vegan Friday’s blog hop. At the end of last week the weather had turned a corner and I was actually enjoying sitting outside in the sunshine for the first time this year (with a big winter jacket on) watching my toddler bimble around the garden having the time of her life. We have been cooped up inside now for 7 long months during this pregnancy and we’re both in need of some nice weather. Then a couple of days later we had thick snow yet again, which continued for a few days. Very depressing. My little girl must be the only child who looks outside and say’s ‘Oh no, it’s snowing’ She hasn’t had the pleasure of snowmen and snowballs yet. She just knows that Mummy doesn’t like going out in the snow and it’s cold. So I’ve been trying to keep my spirits up by getting involved in something fun and a bit of a challenge. I’m going to be taking part in Below the Line campaign at the end of April. I explained a little bit more about it in my last post if you’re interested. It involves living below the poverty line for 5 days to raise money for those in need. 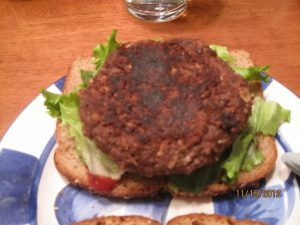 For those of you who don’t know, Healthy Vegan Fridays is a weekly blog hop hosted by myself, Carrie @ Carrie on Vegan, and Gabby @ The Veggie Nook. 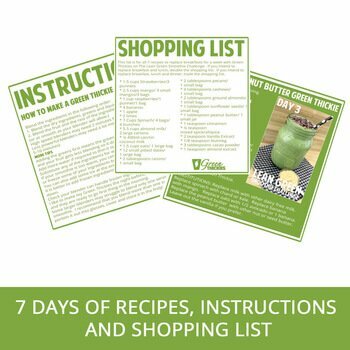 It is a place to share your healthy vegan recipes that make use of whole ingredients and minimize the use of processed and refined foods. 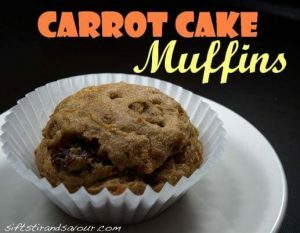 The recipes shared on this link up are intended to emphasis the beauty, creativity and benefits of a healthy, plant-based diet! 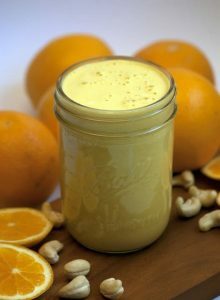 Mmm this looks like sunshine in a salad dressing. Yum! 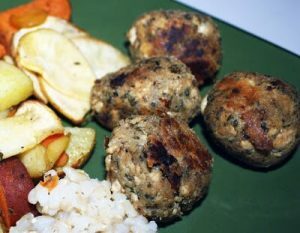 I am always on the lookout for a good vegan ‘meatball’ recipe and this one looks like a winner! 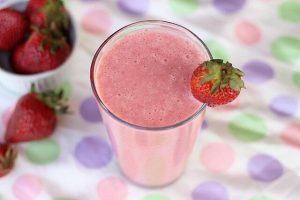 Who could refuse this Strawberry Milkshake at any time of the day? Happy Friday! Below the Line sounds interesting – I think I’ll make a plan to join, too. This week I’m sharing a nourishing breakfast treat: Cinnamon Coconut Oatmeal with Sauteed Plums.